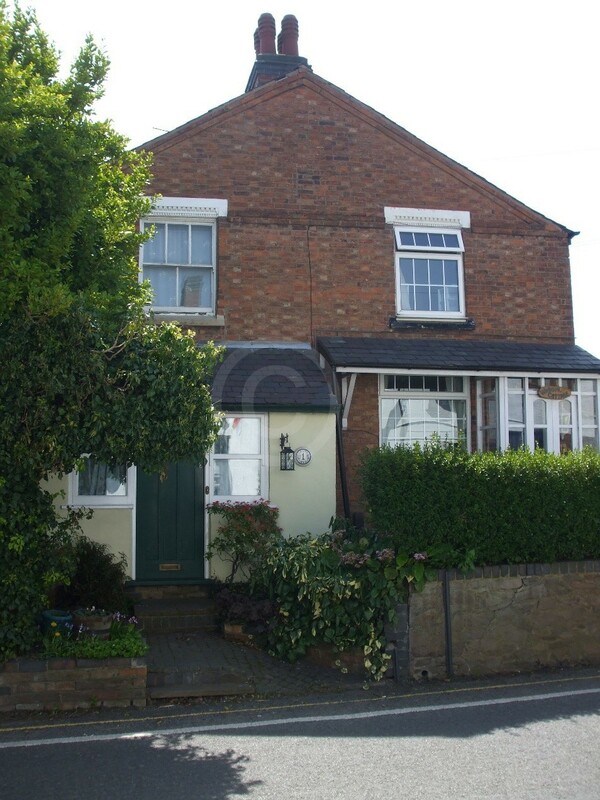 Burbage is 14 miles south-west of Leicester and 2 miles south-east of Hinckley. Presbyterian John St Nicholas, a former rector of Lutterworth, was licensed to preach in his house in Burbage in 1672. In 1690 he was reported to be preaching at Burbage and Hinckley, and notwithstanding his dissenting views, was buried in the chancel of Burbage church, according to the inscription, in 1698, although this appears to be a year after his death. His congregation may have lived elsewhere, as no nonconformists were reported to be living in Burbage in 1676. In 1752, a house was registered for Baptist worship, possibly connected to Willliam Allt’s congregation of Baptists in Hinckley. The following year another house was registered from Protestant worship, although no denomination was given. Samuel Collingwood’s house was registered in 1782 for dissenting worship, and another property was similarly registered in 1803. The ‘Independents’ numbered 50 worshippers in the Meeting House Return of 1829. 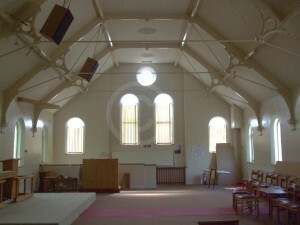 Their chapel was built in 1815 and was used exclusively for worship. In 1851, the ‘Independent or Congregationalist’ chapel (as the group now described their denomination) provided 40 free seats and 90 other seats. The congregation on Sunday 30 March 1851 could attend two services; one in the afternoon, had 56 worshippers, and one in the evening had 36. The chapel was enlarged in 1856. 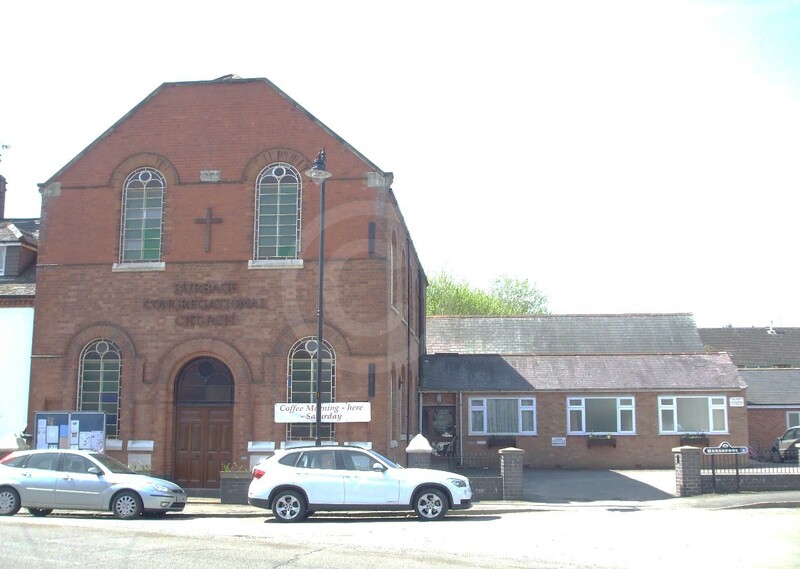 A new ‘Congregational’ (as their now preferred name) chapel was built on Church Street in 1895 and had the capacity to seat 400 people. A congregation still meets regularly in 2016. There was no distinction given to the various denominations of Methodists in in the Meeting House Return of 1829 with the return giving a congregation of 110 ‘Methodists’. 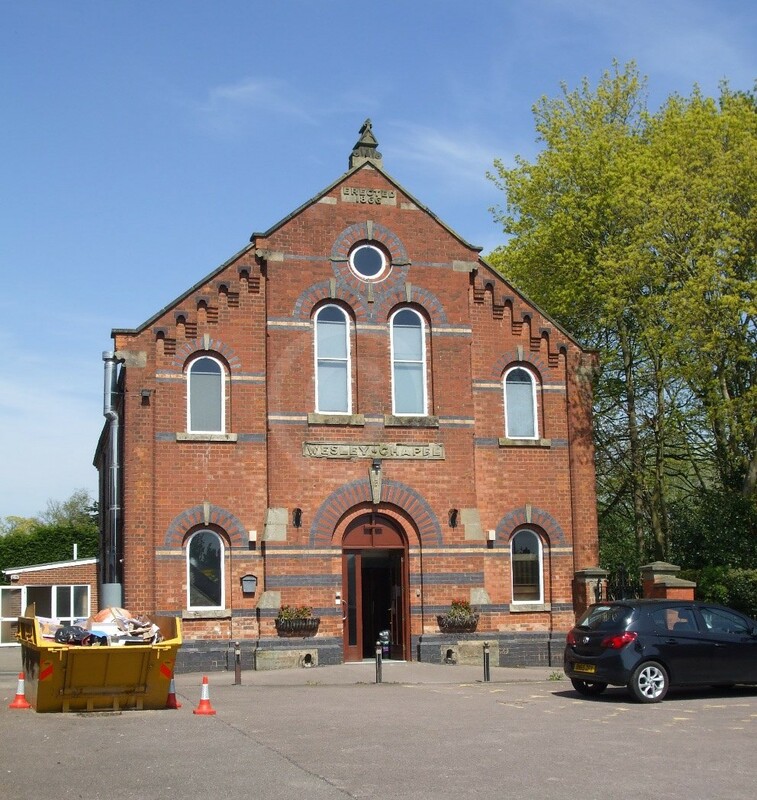 As the Wesleyan chapel (built in 1815) preceded the Primitive Methodist chapel (built in 1843), it is probable, but not certain, that these Methodists were Wesleyans. The 1815 chapel, built exclusively for worship, had free seating for 97 people and other seating for 146. 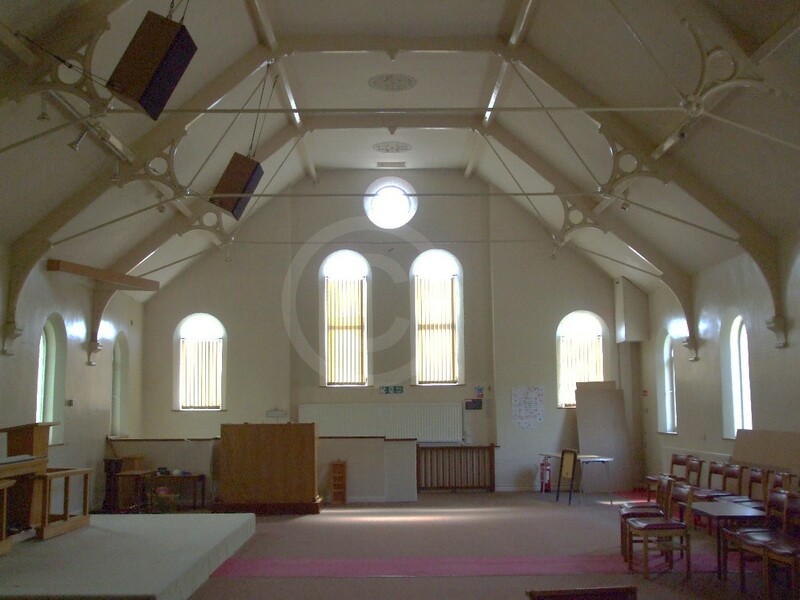 In 1850 a spacious school room was added to the chapel for Sunday school tuition and this school room was endowed with a bequest of £30 per annum left by the Rev. Benjamin Hurst. On Sunday 30 March 1851 there were two services and the congregation was 238 for the afternoon service and 163 for the evening service. No averages of congregational size were given for comparative purposes. The Sunday school on the same day had an afternoon class for 154 scholars. Again no average figures were given. A new chapel was erected in Windsor Street in 1866, which could seat 400 worshippers. A later mezzanine floor across the gallery created a church on the first floor with meeting rooms on the ground. 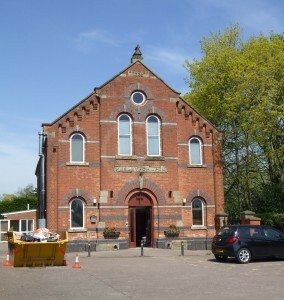 In 2016, the congregation have developed plans for a new church on the site, following demolition of the 1866 building (which is pictured). A chapel for exclusive Primitive Methodist worship was erected in 1843 and had 70 free and 72 ‘other’ seats with a small area for additional congregation to stand (18 feet x 4 feet).There was no morning service held by the minister on Sunday 30 March 1851, but there was an afternoon and an evening service attended by 42 and 94 worshippers respectively. The general congregation average of 80 worshippers provides no direct comparison as this is only given for a morning service. Similarly a morning and afternoon class for Sunday school was also held in which 39 and 43 pupils attended respectively. An average attendance for the Sunday school was given as 40 pupils but only for a morning class. The chapel, on Windsor Street, is no longer in use in 2016, and has been converted into two cottages. This congregation meets in 2016 in a new building on Tilton Road.